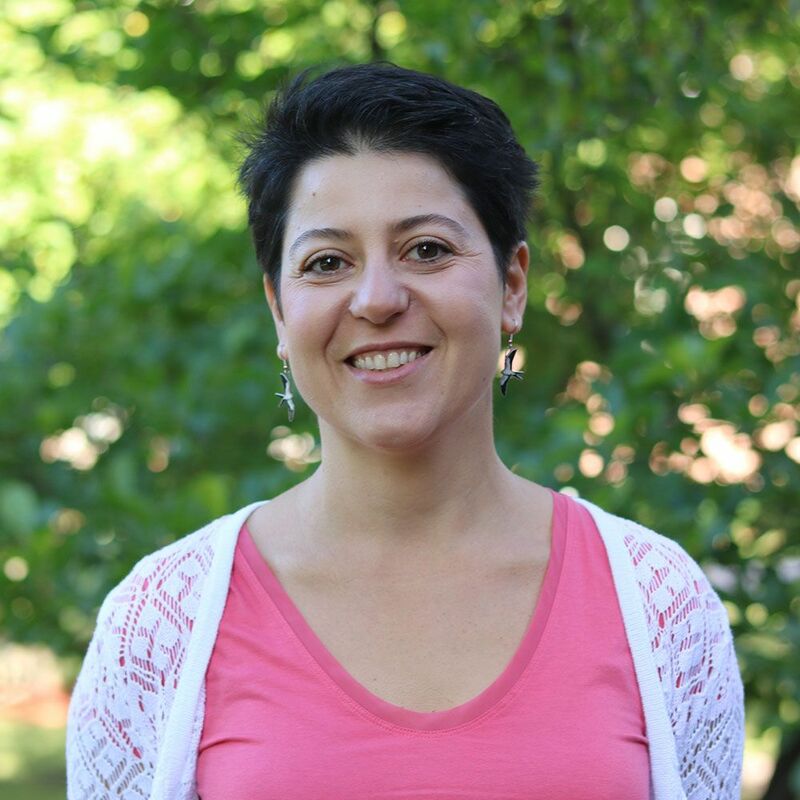 Elina Kats has worked as a professional school counselor for five years. She received her master’s degree in educational psychology from UW—Milwaukee in 2012. She also holds a dual English/history teaching license and her bachelor’s degree was in anthropology with an emphasis on archaeology. Elina trained with Mindful Schools in mindfulness fundamentals and educator essentials of mindfulness. She loves teaching middle school students about the potential and plasticity of their developing brain and how mindfulness can be an asset to them in all aspects of their lives. Elina has lived on Okinawa, Japan for three years teaching English; she enjoys traveling, reading, gardening, and spending time with her son, husband, and family.